Inspired by my recent trip to the apple orchard, this brand new fall flavor brings the smell and taste of homemade apple pie, to your lips. This 1.3 oz. 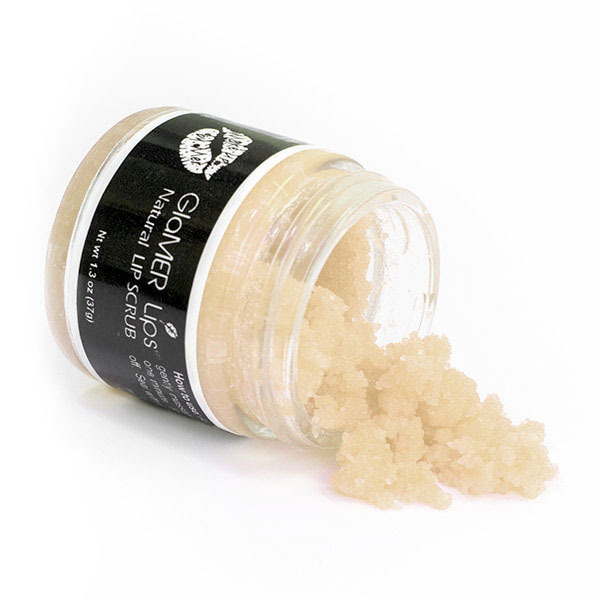 handmade lip scrub is made with all organic ingredients and natural flavoring. No preservatives or artificial coloring. PETA certified animal cruelty free. 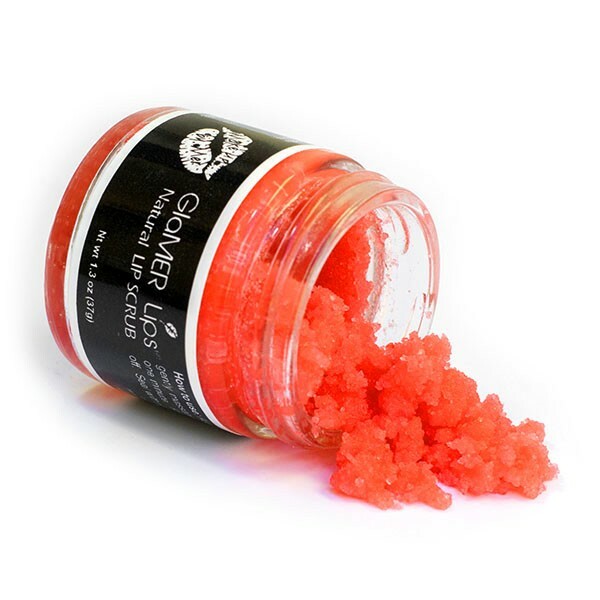 Eliminates dry flaky skin and leaves lips extra moisturized. Your lips and taste buds will thank you. Want an apple pie a-la-mode lip sensation? 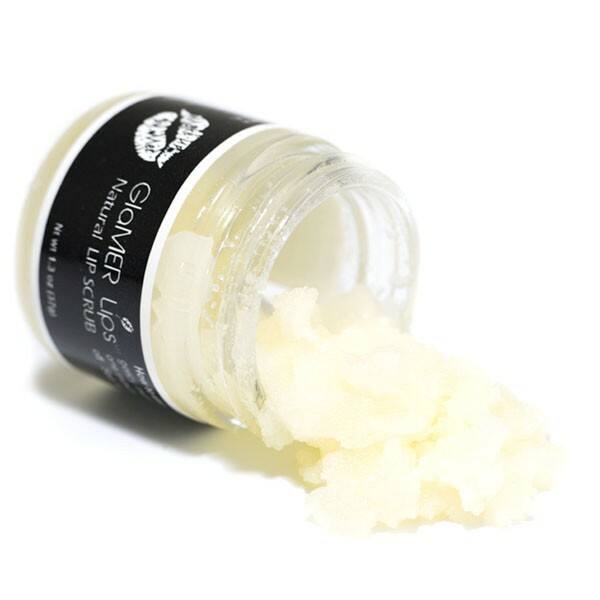 Pair with our natural Vanilla lip balm (my personal favorite). How To Use: Use the provided wooden spatula or your finger tips to take a small amount out, then gently message onto your lips. You can rinse off with tepid water or just lick off…it’s yummy! Products are made to order – Please allow up to 3-5 days for processing.